We previously reported that popular singer/songwriter Kenshi Yonezu will be releasing a Double A-side single titled “Flamingo / TEENAGE RIOT” on October 31st. 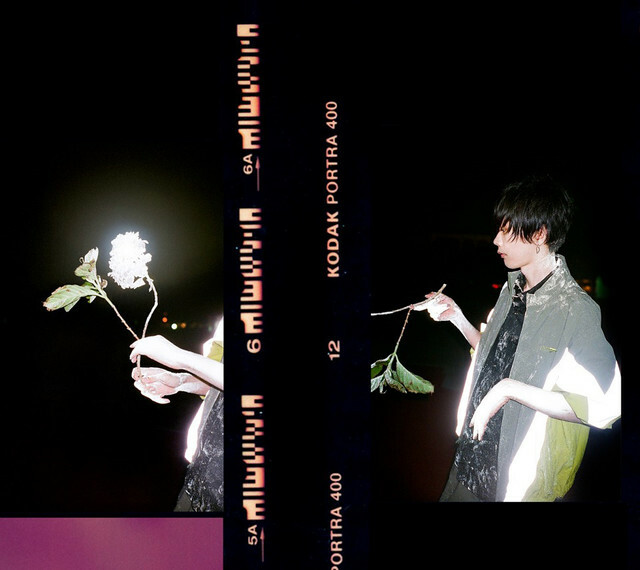 Now, following up on the reveal of his music video for “Flamingo,” Yonezu has chosen to upload the PV for the second A-side “TEENAGE RIOT” to his YouTube channel. Originally revealed during his recent Budokan shows, this music video was directed by Kyoutaro Hayashi and features a performance of the track beneath a monochrome filter. In addition, a special web movie related to the Gatsby Cop commercial campaign, which “TEENAGE RIOT” serves as the theme song for, has been uploaded to the brand’s YouTube channel. You’ll find both of these videos right after the cut.